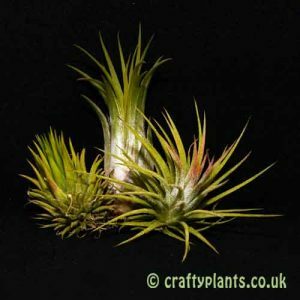 XXL Specimen Tillandsia Juncifolia airplant, standing at 25-35cm tall. 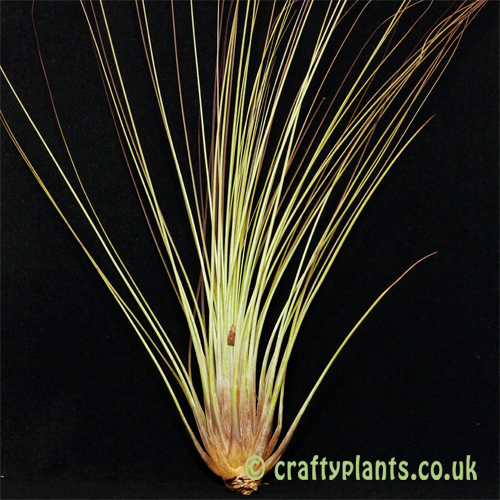 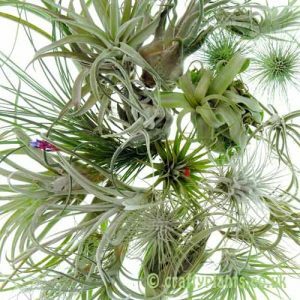 A tall grassy looking airplant, Tillandsia Juncifolia has long needle-like leaves. 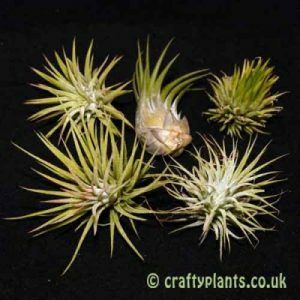 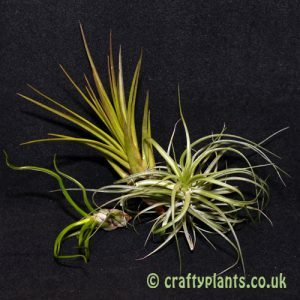 An easy airplant to care for which over time will form an attractive clump.